JLC Electromet is one of the world's leading manufacturers and exporters of Nickel and Nickel based Specialty Alloys in Wire, Rod, Strip and Ribbon forms with presence in 50+ countries. The IEEMA SME QUALITY CERTIFICATE "ISQA 2010" was conferred by the Indian Electrical and Electronics Manufacturers Association (IEEMA) of India to JLC Electromet in December 2010. 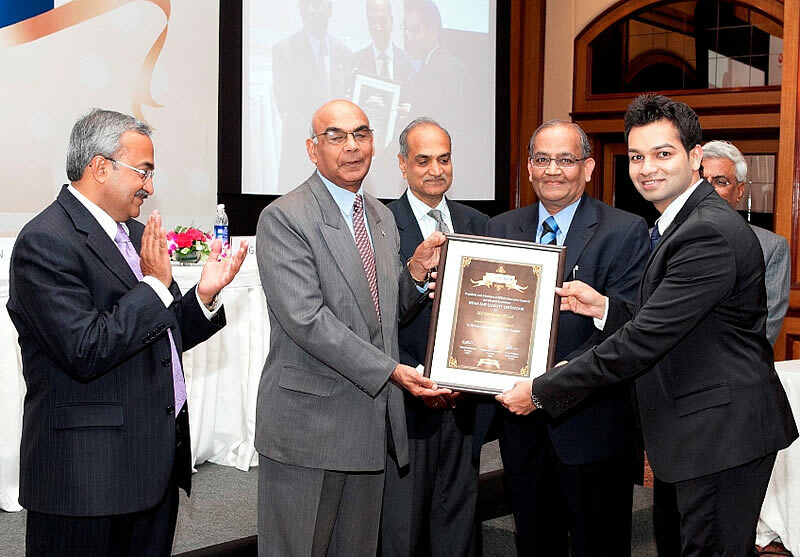 JLC Electromet was recognized by the Indian Electrical and Electronics Manufacturers Association (IEEMA) in the Medium Enterprise category for its strong commitment to quality, robust quality systems and training. The Quality Certificate presented by IEEMA to JLC director Mr. Kamal Baid and Mr. Naveen Baid at the ISQA 2010 Award Ceremony held in New Delhi on 25th December 2010.